The Triangle Drones are cheap and mass produced automated units. They are often deployed by Venom as the first wave of an invasion as cannon fodder for their larger ships. 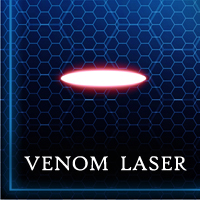 Armed with a simple Venom Laser, the Triangle Drones depend on huge numbers rather than firepower to survive.